In April 2013, I learned I was pregnant with Piper. I remember being overcome with joy. At that point, Neddy and I had been married two years and together for 11. We always knew we wanted to be parents, but we also wanted to be ready. We decided to wait until he graduated law school and we had a house to call home. We were finally prepared, and the world was perfection. Weeks later, on May 21, I got a frantic call from my sister as I headed to work. She told me an ambulance had been called for Alex, our younger brother. I drove to her house where we sat panicked and waiting for more information. Finally, her phone rang. It was my mom. While they spoke, I searched her face for answers…for a sign of hope. But after a couple minutes she looked up and said, “he’s gone.” Two short words to describe so much. Alex had bipolar disorder. He tried to take his life a few years before. We knew it was a battle for him, but he had come so far. My first thought was that he overdosed, accidentally, on the one of the many medications he took daily. But the reality is that life is hard. Life is hard, and people hurt. People hurt even when they try not to. Sometimes we don’t want to see, even when we think we are looking. At 26, my brilliant, compassionate, multitalented brother shot himself in his bedroom. I will always remember on that particular morning, the sun was shining gloriously. Birds chirped, flowers bloomed – a perfect spring day – except it was anything but. After the news, the sun became a hurtful sight. Like someone smiling at you while you’re being kicked. Even as we laid my brother to rest, no one, other than Neddy, knew I was pregnant. It felt like a secret I wanted to protect from the unreality around me. Through the shock and sorrow, Piper became my salvation. She was the promise of better tomorrows. When we finally did share our news, Piper became everyone’s healing. She was born three days early, on December 18, 2013. From the moment she took her first breath, she was a reverie. So fragile and strong at the same time. I would stare at her endlessly, not believing she was real. As the first grandchild in Neddy’s family, and the first granddaughter on my side – Piper had a charmed babyhood. She was constantly held, kissed, sang to, rocked. She had more clothes than any baby in the history of babies, I was certain. As she grew, so did our amazement. She was curious, contemplative, confident. She made every new stage look effortless. She was happy and thriving. Fast forward to the present. We are now 11 months into a terminal diagnosis. Piper has already surpassed the average life expectancy for DIPG by two months. But her latest MRI tells us her tumor is progressing. Which generally means time is short, and the list of options shorter. If you have met Pip, you know her imagination is the crown jewel of her many gifts. More often than not, when she plays everyone is given a role, and then scripted to her exact specifications. She takes great delight in directing silly mishaps. For example, we could be playing restaurant, hair salon, vet, or school, and she will say “pretend I’m gone. Ring the doorbell but pretend I’m not there.” Following her lead, I’ll knock, ring the bell, pretend to be disappointed and walk away, then suddenly she will appear from around a corner with a giggly grin and say, “Oh sorry I was just in New York” or “Sorry I had to take my daughter to school.” Then the game goes on… different every time, yet always full of Piper’s signature humor. But I get stuck on those words: Pretend I’m gone. Every doctor, and every case we’ve followed the past 11 months, tells me that soon I won’t be pretending. Five years after I lost my brother, I’m now losing my heart. This cannot be. It should not be. But it is. And the more beautiful the spring days become, the more I worry. Only instead of being blindsided like I was with Alex’s suicide, or Piper’s diagnosis, we are acutely alert to our tragedy. We stare it in the face. All the facts and hard truths are laid out in front of us like a crumbling bridge. Every day we walk forward knowing that any minute the ground beneath could vanish. I want nothing more than to keep pretending with Pip forever. She is still as fragile and strong as ever. But now what I think about with disbelief is how we got here, and that DIPG is real. Piper lies in the bed next to me, asleep. The sun has slipped through the blinds, and I can see her face next to mine. Her hair is tucked neatly under her cheek. Her long eyelashes lay motionless like so many blades of cut grass. Her lips are content, and soft, and everything about her is innocent. I concentrate, trying to absorb the moment so I can call on it when I need to remember her. She doesn’t look like she has cancer. She doesn’t look any different than she did six weeks ago, when the doctors said her tumor was stable. What she looks like is beauty. Like she could wake up at any moment and I would know she never had cancer. Like it was just a bad dream, one where I wake up and hug her a little tighter and then quietly think about the close-call that didn’t happen. About the wisdom of learning how much I need her without having to feel the pain of losing her. She stirs and grabs my hand, squeezing it for a moment before letting me go. I cry because I’m happy she’s still here, and afraid of when she isn’t. I cry because it’s not a dream. Ten days ago, we were at Sea World eating breakfast with the orcas thanks to the amazing people at Brave Young Hearts. The next day we walked through the San Diego Zoo looking the wrong way through binoculars and trying to find pandas. We laughed in the breeze at the sea lions in La Jolla, then ate ice cream with too many sprinkles in Legoland. We had fun, and Piper seemed okay. Like we had reason to believe she would be ours for a while. I wonder when they’ll find a better word. Progress means to make things better, and none of that is happening. There is not a single curative treatment option for children with DIPG. No drug has ever been identified that can slow it down. And all of the clinical trials are Phase I, meaning they’re not even aiming at efficacy. We’ve elected to give Piper 10 more radiation sessions and re-start her on Avastin in the hope it will give her more time. So far, they’ve been the only things that have helped her. Regardless, there’s nothing else out there with greater promise. As I watch her sleeping next to me, my heart aches with how perfect she is, and how I cannot feel whole without her. It aches with how much she deserves better. Surrounding us is what can only be described as the greatest support system. Hope and prayer are given freely and appreciated deeply. Yet, it’s complicated. In the same breath, I feel like the luckiest mother and also the unluckiest mother ever. We have so much and so little, all at the same time. So much love, so few answers. So much will, so little control. We have experienced the best and the worst of this world. The happiness that once came easy is now a decision we choose to make each day. Our lives have been turned upside down, kicked in the dirt, lifted back up, stretched thin, pieced back together, and so on. We have ups, we have downs. No two days are the same, and no single day is taken for granted. We have met the uncertainty the only way we know how – with unwavering possibility, and a healthy dose of adventure. 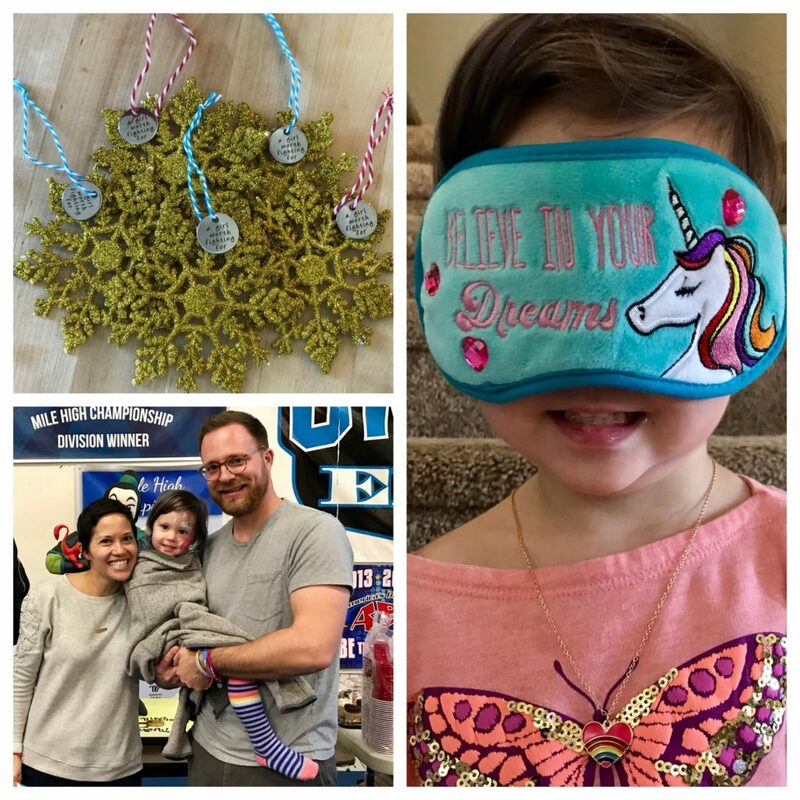 Since last June, we have made a grand tour of our home state of Colorado, taken a Wish Trip to Disney World, a special birthday trip to New York City, and up next: sunny San Diego, thanks to the wonderful people at Brave Young Hearts. This trip commemorates the nearly 10 months that Piper has fought DIPG – and fought hard. 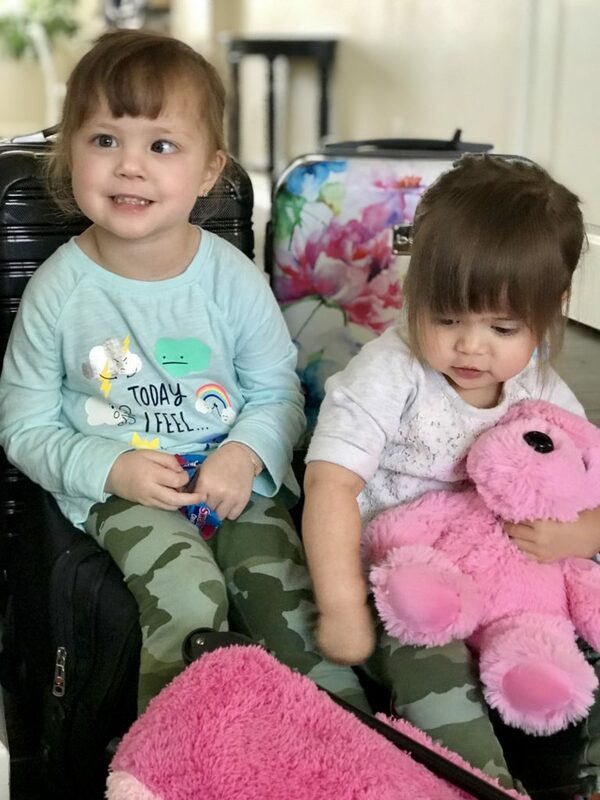 We travel the week before Piper has her 5th MRI, just 42 days after her last scan. On March 5th, her MRI showed a stable tumor overall, but things can change very quickly with DIPG, especially at this stage. Piper’s pons was measuring about 1.5 mm larger than in December, but it also appeared less active. Because these tumors are diffuse and not solid, it’s incredibly difficult to gauge using imaging. The December MRI was also taken while Piper was on Avastin, a chemo drug that can alter MRI results, while the March scan was not. So, the hope is that the next scan will provide a better comparison and allow us to plan future treatment accordingly. Piper knows she has “an ouchy in her head.” She understands it has caused the difficult changes in her body, and means she has to take pills every day, and visit the doctor so much. But she does not realize that we cannot yet cure DIPG. She believes she can do anything, and that anything is possible. I feel fiercely proud of the warrior we have raised, while simultaneously my heart aches for her. She believes the world is better than this. Each day, and each new adventure, serves to remind us that life is amazing. This world is imperfect, it can be excruciating at times. As humans, we are easily distracted from what matters most, but together we can also make it better. We thank all the #WarriorsforPrincessPiper for being the good to balance the bad, and for recognizing that you have the power to use your voice for change. 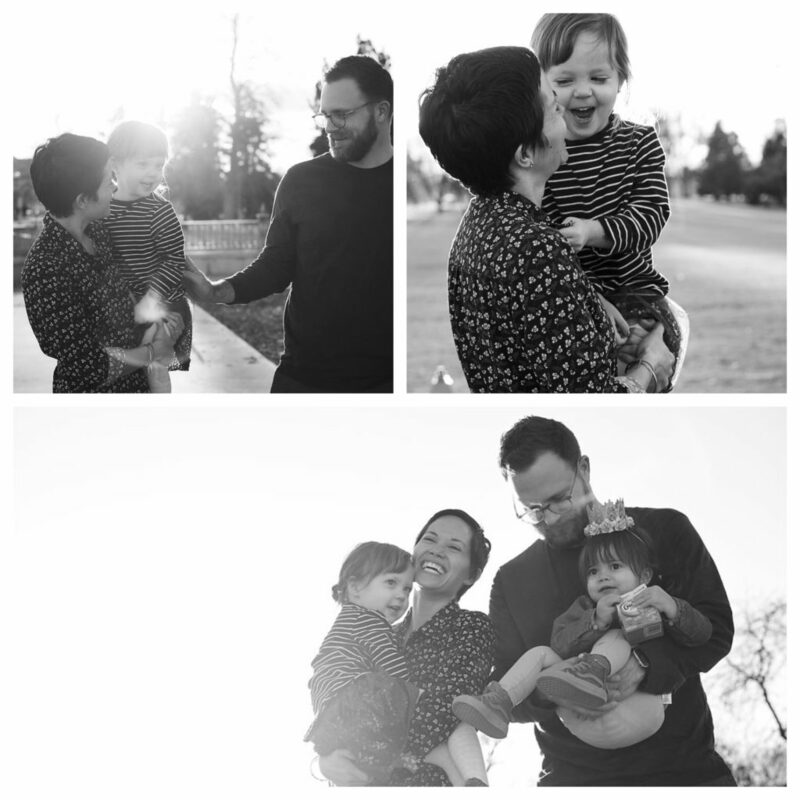 Special thanks to Roese Photography for your art and advocacy this month, and to The Cure Starts Now for featuring Piper’s story in your recent annual gala. Your prayers and love have carried our family for 10 long months, and God willing, will continue to carry us indefinitely into Piper’s future. Valentine’s Day is just around the corner, and Piper knows it. She calls it “Heart Day,” which is totally adorable in itself, but not half as much as her preparations for what everybody else considers to be a tertiary holiday. Hand-crafted receptacle for all the cards she plans on receiving? Locked that masterpiece down last month. Candy for you, me, and everyone we know? Got it three weeks ago. A royal selection of hand-curated Valentine’s Day cards to ensure a bespoke and timely holiday greeting? Got that too. In fact, it seems there is little left to be done but to spread the treasury of love she has saved up for us all. 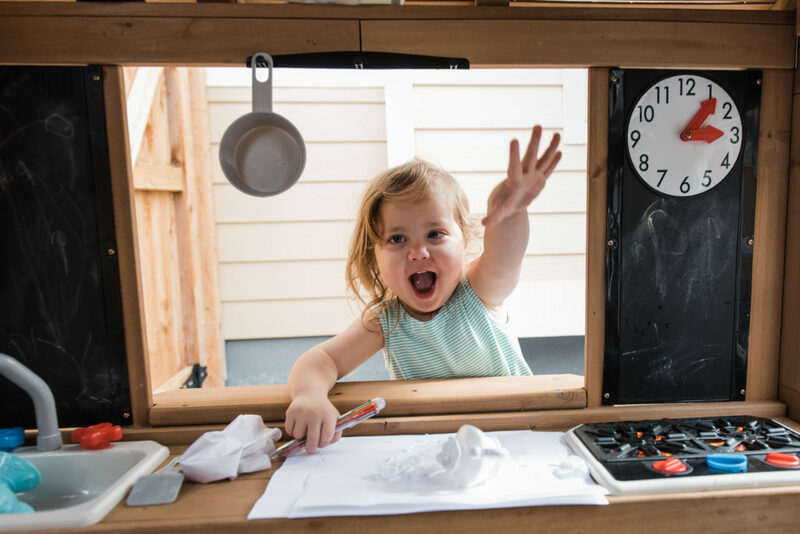 While it might seem that such great lengths are simply the whims of a four-year-old girl who likes to shop and craft, I have come to realize they are not. Stop to consider what Piper has been through. She’s been under general anesthesia 39 times since June. She’s had brain surgery and lives with a port in her chest. Her left eye is permanently turned inward such that she sees double a lot of the time. Instead of going to the hospital once a decade like the rest of us, she goes weekly. She walks (indeed, runs) even though she struggles to lift her right leg anymore. She is losing more and more of the blonde hair she loves with each passing day. Nose bleeds of varying severity are a routine part of life. She was forced to become left-hand dominant when her right hand lost its strength and dexterity. In response, she has undergone 5 weeks of an occupational therapy program where we literally wrap up her left hand to remind her to use the right. She takes three kinds of chemotherapy drugs, endures regular blood draws, and has a compromised immune system and essentially no platelets. We tell her she has to get poked so the hospital can interview her blood in a laboratory and ask it what’s going on inside her body. This almost always wins a smile, before tears resume and we have to hold her down while she pleads with us to protect her. On top of this, she is nearly 8 months into the 6-to-9 months her doctors gave her to live. But for Piper, exceeding expectations is nothing new. So, as we have since the beginning, we hold tight to hope. Hope that her body continues to respond to the medicine, hope that she continues to be happy, hope that she is the 1%. The fact that Piper has any love left to give is amazing. The fact that she has so much is deeply beautiful and full of meaning. It serves as a reminder that we all have goodness, and kindness, and love to give all the time. No matter what happens to us. No matter what is taken from us. No matter how bad it gets. Even when we think we can’t. 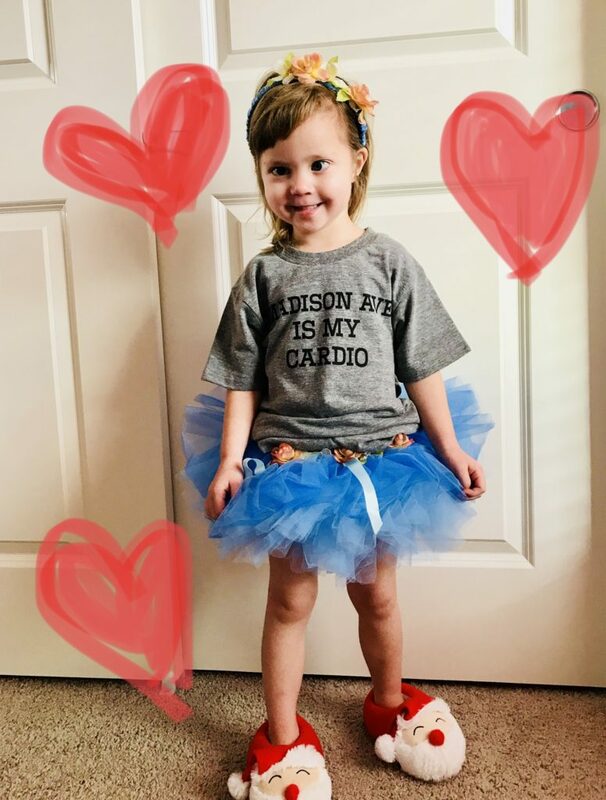 Piper may be young, but we can all learn something from her Heart Day fervor: There is never a bad time to care about another person, and there is no circumstance which can bar us from elevating the human experience with compassion and solidarity. For as long as we are able to breathe, we can say “I love you.” For as long as we are able to hear, we can listen. For as long as we can lift our arms, we can embrace somebody who needs embracing. And for as long as we can put Hello Kitty tattoos into cheap, tiny Valentine’s Day cards showcasing cute little puppies, we can and should cover them with princess stickers and affix them to a box of chalky hearts in an expression of the goodness we have to give. We will all be the better for it. 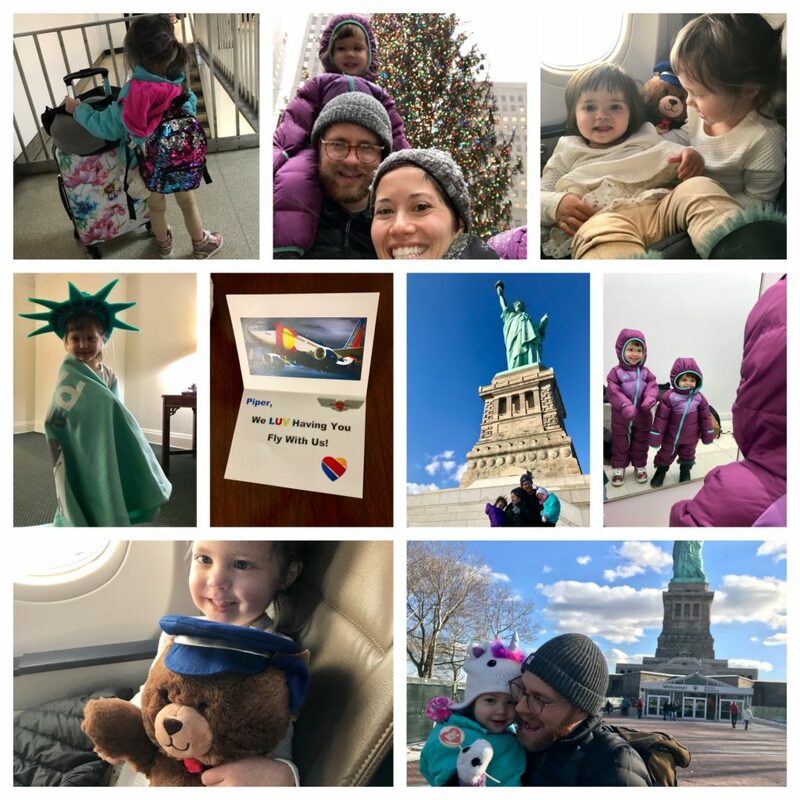 Before DIPG, we wouldn’t have considered taking two young children to New York City in the winter with absolutely no plan. But I suppose we can thank DIPG for approximately one thing: it pushes aside unimportant hesitations, makes you consider more than just what’s sensible, and creates a space where you can act on a dream. One of Piper’s big dreams was to see what she calls “The Statue of America”. And that’s how our adventure started. Despite hurdles like weekly doctor’s appointments, having to pack a full arsenal of medications, and the holiday travel rush – we said yes. We knew it would be physically exhausting and mentally challenging. But it didn’t matter more than telling Piper something exciting was going to happen, instead of just when she was due for her next chemo dose or blood draw. Serendipitously, we were contacted by a kind stranger named Jennifer Majuta on the day we finally resolved to book a flight. As it turns out, in addition to being a seasoned flight attendant for Southwest Airlines, Jennifer is also a children’s book author and lives just up the street from us. She generously offered us guest passes to fly standby, and spent countless hours researching routes and walking us through the process. The day of our trip, as many as six Southwest employees greeted us at the gate, bearing gifts and smiles, and offered to carry our bags on the plane as Piper boarded first. Among the gifts was a Southwest teddy bear Piper aptly named “pilot bear,” and a book titled “Come Fly with Me” written by Jennifer. It was the perfect way to get her excited about the magic of travel. Thanks to C. Roese Ramp, the talented documentary photographer we were introduced to early in this journey, we were put in touch with Tova Friedman, a NYC-based photographer, just days before arriving. On our first afternoon in the city, Tova graciously offered to meet us at the American Museum of Natural History so we could have the greatest of gifts, photos of the four of us together. The next day we embarked on a chilly ferry crossing to see our muse, Lady Liberty. The expression on Piper’s face when she finally looked up to see the statue was worth every. single. hassle. Pure awe. It was as if we took her on a rainbow ride to see a unicorn. If only we could give her that too. We also made stops at the 9/11 Museum, which reminded us that great tragedy is part of a shared human experience. Bryant Park brought us holiday cheer, The New York Public Library warmed us up again, and the sky brought us snow just in time to see the tree at Rockefeller Center. It wasn’t the trip we would have taken before DIPG, instead it was the trip we took in spite of it. It was hard at times. It was unforgettable. It was all for Piper, but it was a dream come true for all of us. Lately, Piper has been entertaining us by reenacting the story of the three little pigs and the big bad wolf. Adorably, she’ll say, “I’ll huff, and I’ll huff…” before blowing down our pretend house with all her might. Each time it resonates with me. As she plays, she is unaware that there is a big bad wolf threatening her too. And perhaps what her house is made of will matter. Our house is made of love. It is all we had in the beginning, and it is all that matters at the end of the day. As Piper says, it’s “true love forever.” What could be stronger than that? But as we’ve said before, DIPG is not a fair fight. It’s more vicious than any hungry wolf, and it has been left to roam for too long. When faced with something like DIPG, you have no choice but to brace yourself and fight. You hold on to each other through the gusts. You remain vigilant. But it’s not enough to be strong. You have to believe too. You have to believe that good will prevail somehow, and that breakthroughs are on the horizon. Fairy tales like the three little pigs and the big bad wolf are used to convey lessons in an easy-to-digest format. The fact that kids are dying from brain cancer every day, and will continue to die, is not a palatable topic to most people. But as we prepare to close out 2017, a year that saw little more advancements to DIPG than the last forty, we have to find a way to face this hard truth. My hope is that Piper’s smiling, innocent, brave face can convey an important lesson the same way a cautionary tale can. Right now, pediatric cancer research and treatments are nothing more than a house made of straw. We already know that outcome, so let’s do the right thing and grab some damn bricks already. May this great need tug at hearts until we’ve collectively built something stronger for our children, and fast. Hope is a precious commodity to the parents of DIPG children. It must be pursued and discovered, and then cherished and defended once found. For us, hope came from a team of doctors on the cutting edge of DIPG research. As mentioned in the last post, one of the biopsy samples from Piper’s tumor was sent to doctors and researchers at the University of Michigan so they could determine the tumor’s full genetic profile. The doctors sent us swabs to obtain Piper’s normal DNA from the inside of her cheeks, and they compared the profile of Piper’s normal DNA against the DNA found in her tumor to identify the tumor’s specific mutations. Performing this task took many weeks but resulted in the discovery that Piper’s cancer is driven by two genetic mutations. These mutations, in turn, are targeted and treated by two existing FDA-approved medications called Panobinostat and Everolimus. 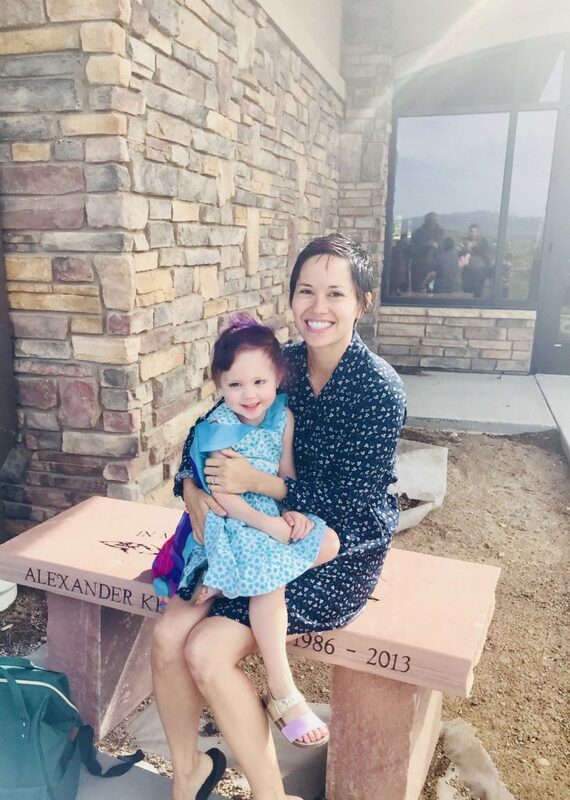 Armed with the knowledge that Piper’s tumor may well respond to these medicines, and that they would probably get into her brain, taking them was presented as the best option to prolong her survival. At last we had hope. That hope, however, was quickly dashed. 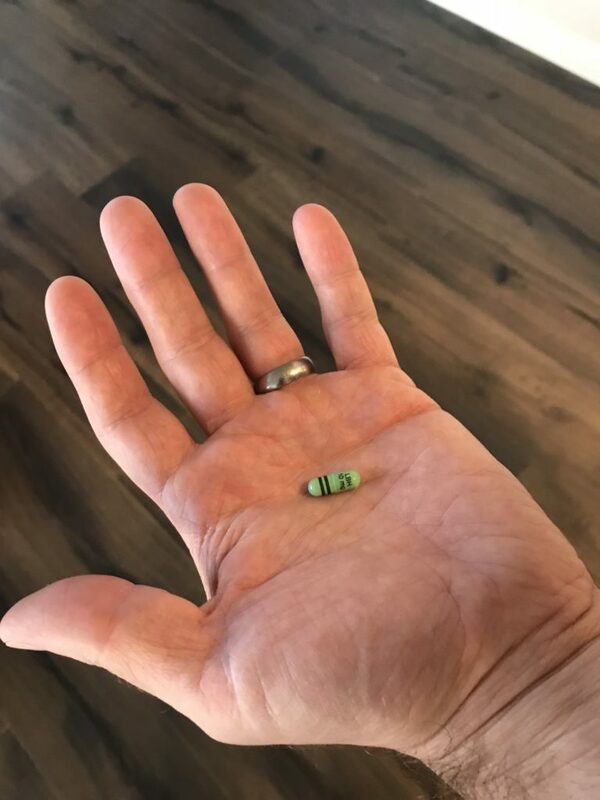 Although months of science had gone into discerning which drugs would work to treat Piper’s disease, our health insurer refused to pay for them on the grounds that they were experimental and investigational. 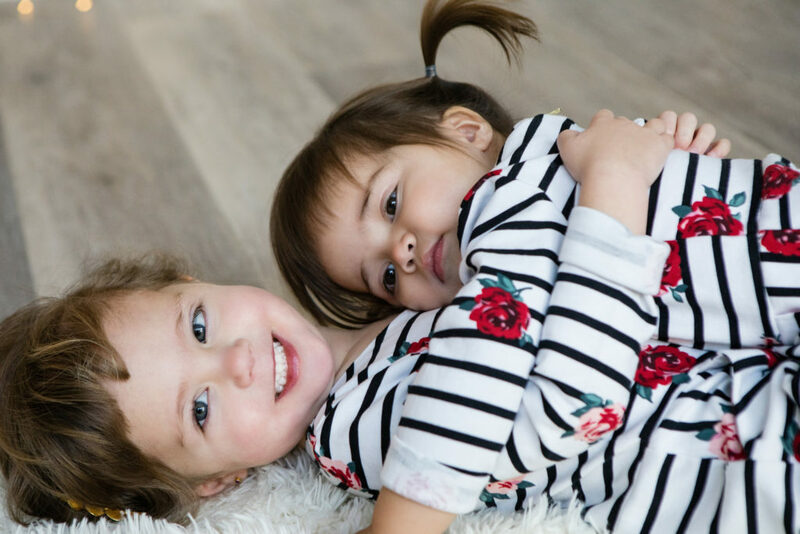 Our doctors appealed, but the insurer automatically maintained its denial since the drugs had not been FDA-approved for the treatment of Piper’s specific disease. As a reminder, there are no drugs FDA-approved for the treatment of DIPG. We were crushed when we learned this, followed by the news that the drugs would cost $35,000 per month if we were to pay out of pocket. Fortunately, I am an attorney specializing in insurance coverage and litigation. Having secured health and disability coverage for many others in similar circumstances, I knew how the internal appeal process worked and what documentation was necessary to get approval of the medicines. I scoured through our 128-page policy to find that while it potentially excluded experimental and investigational drugs, it covered off-label use of FDA-approved medicines. Against this policy basis, I called the insurance company every day for a week to gather and present information, I conferred with other lawyers to discuss strategy, and I met with Piper’s doctors and nurses to obtain medical articles and letters supporting that the medicines were safe and effective. After a second appeal, the insurer agreed to pay for the medicines. A relief no doubt, but the process cost nearly a month of Piper’s precious time. Last week Piper began using Panobinostat, taken in the form of two capsules three times a week, every other week. No small feat for a 3-year-old who practiced for an hour with M&Ms before she could learn to swallow pills. Pills that each cost $1,450, so it was a nervous undertaking for us all. But like everything, she has tolerated the strange new routine remarkably well. She will start Everolimus in the coming weeks, and we pray they will be the breakthrough she deserves. We hope that Piper’s fight, and in turn, our struggle to obtain science-based treatment for her, paints a picture of the difficulties pediatric cancer families face every day. There are simply too few medicines for the treatment of cancer in children, and even when they exist, insurance companies will not willingly approve them. So, in addition to caring for our child by day, and trying to maintain hope and normalcy, we were forced into a secondary fight in the off hours. Without the specific knowledge we were fortunate to have, we might not have this opportunity. That needs to change. Because in the world of DIPG, hope must be nurtured. Once you find it, you can never let go of it. We still have ours, and for that we are grateful.